This white paper describes natural capital risks and opportunities for finance and business. The results of two expeditions, exploring investing in Agro-Food sector and the Built Environment, show routes for a joint transition. The ecosystem perspective offers the necessary new partnerships that are needed to create stable climate, clean water and fertile land. 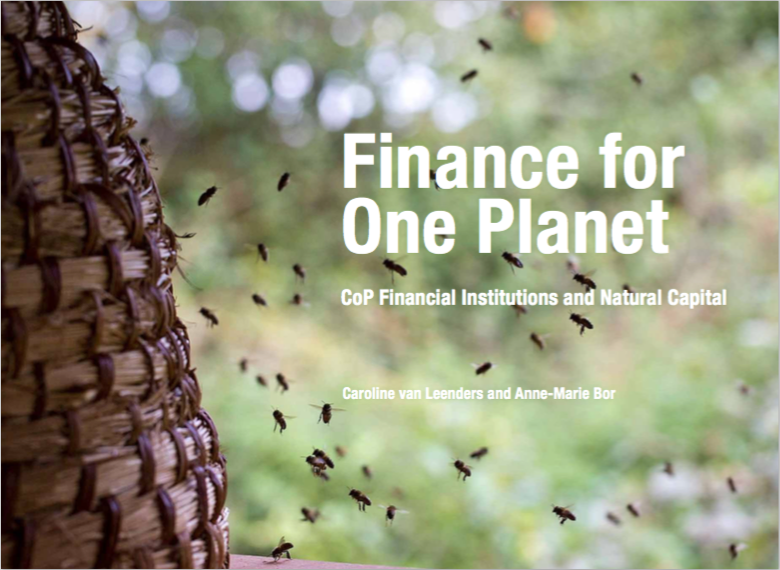 This interactive PDF contains insights from the CoP Financial Institutions and Natural Capital, as well as eleven stories from the practice of the participating banks, insurers, pension fund and private equity. This paper includes the conclusions of a dialogue between the Dutch central government and a number of social sectors. The participants concluded that innovative partnerships are essential for ensuring the resilience of natural capital. Starting with shared goals and clearer information, leading to innovation and a better business case for sustainable business practices. A business that thinks in terms of ecosystems is able to develop new product ideas, profit models and coalition partners. 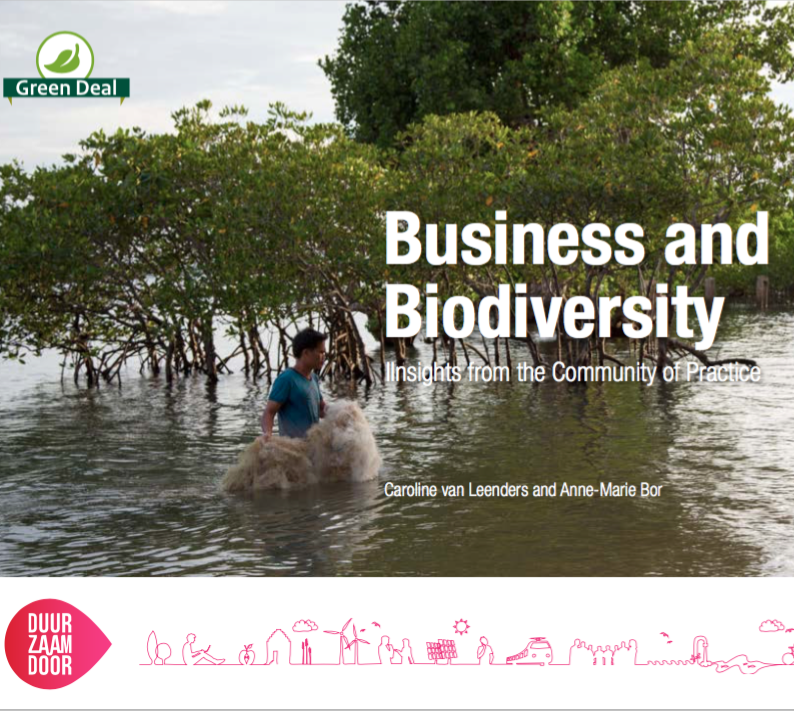 This publication shares insights from the CoP Business and Biodiversity. The thirteen stories from practice, provide an inspiration for organizations wishing to strengthen ecosystems. 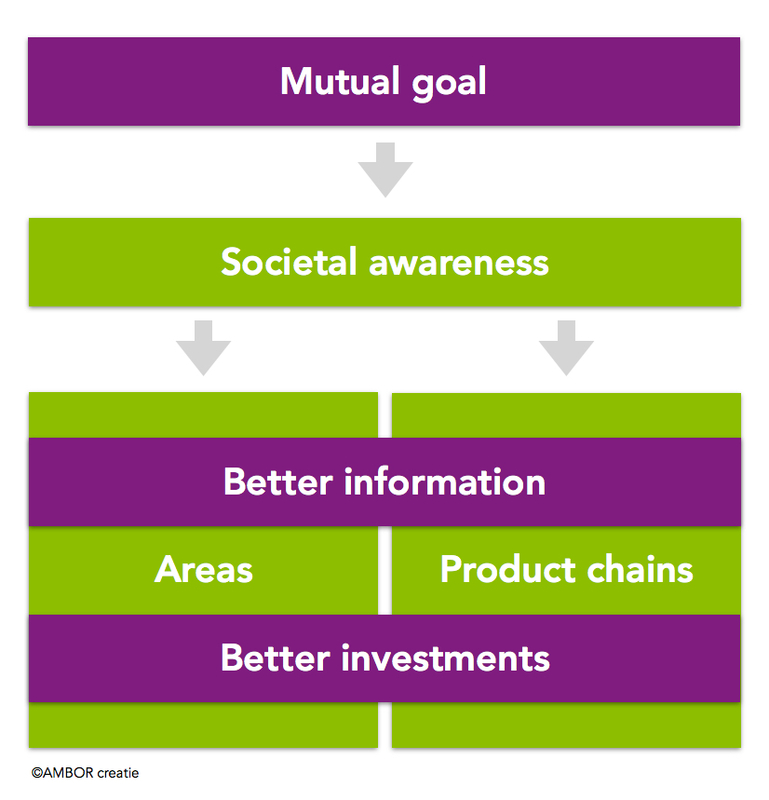 The relationship between a company and its ecosystems shows the path to action. Cradle to Cradle pays off! 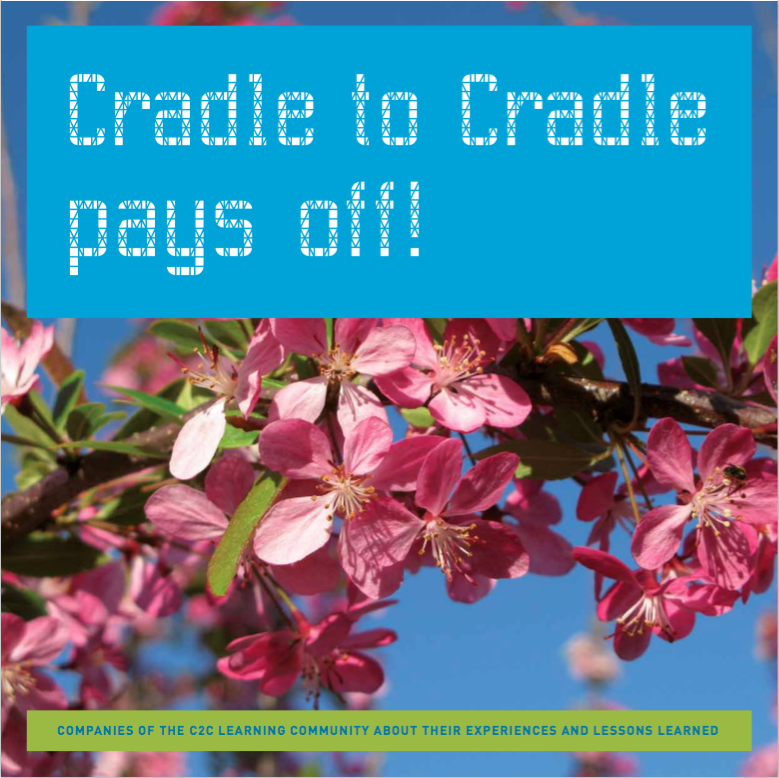 This publication describes cradle to cradle procurement, internal support and innovation for a positive environmental impact. Seventeen businesses from the C2C Learning Community (Dutch) talk about their experiences and the lessons they have learned. 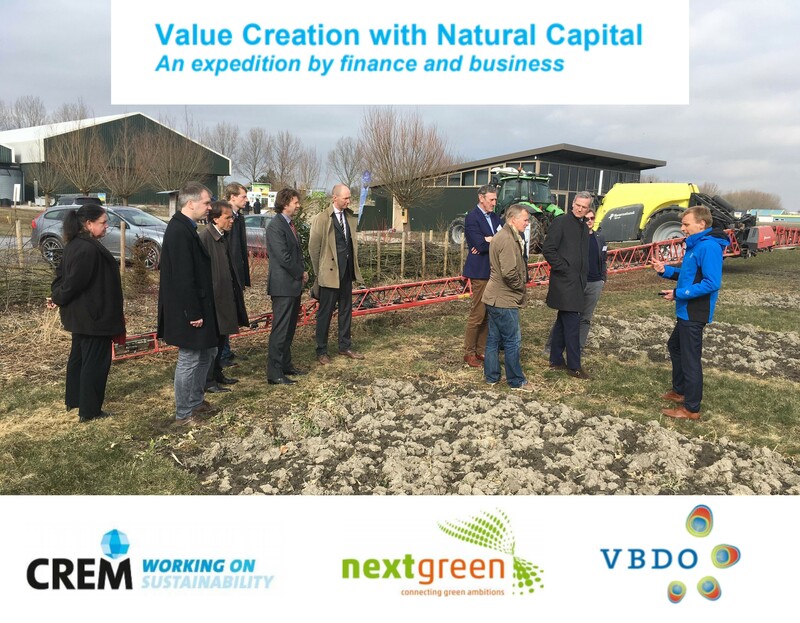 Together with field specialists, six companies from the Cradle to Cradle Learning Community explored how the environmental impact of their C2C products can be improved using an Life Cycle Assessment (LCA). 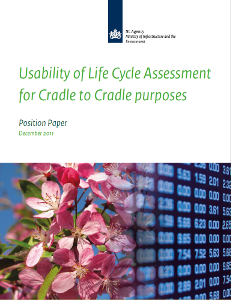 It examines the feasibility and usefulness of using LCAs to evaluate circular products that are designed to have a positive environmental impact, as well including the opinions of an international sounding board.